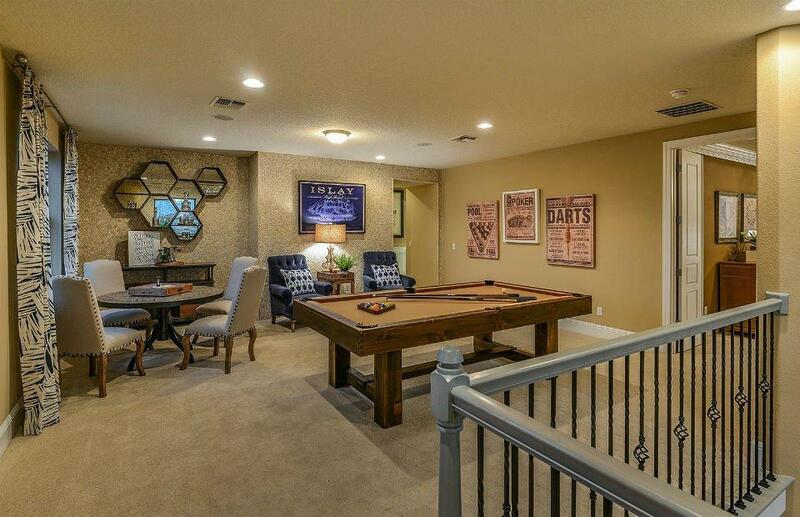 Are you looking for specific features in a Sonoma Isles home? Customize your Sonoma Isles MLS ® listings search to narrow your results to homes that fit with your specific needs. 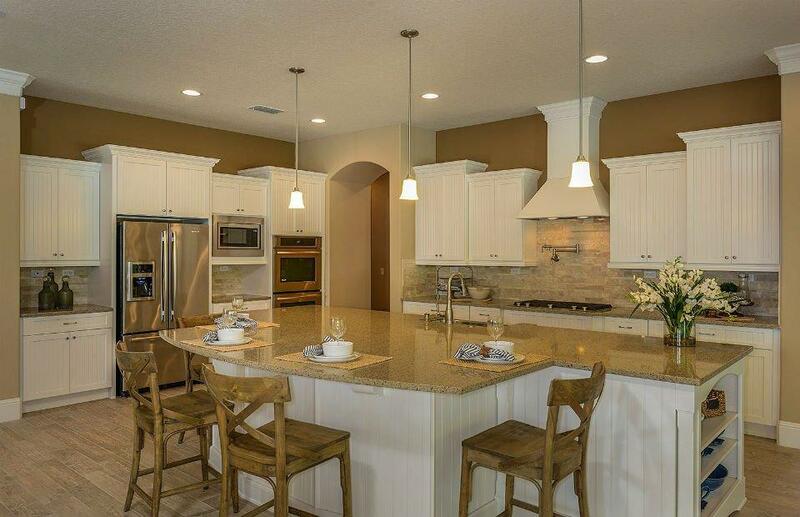 Want to learn more about Sonoma Isles homes? 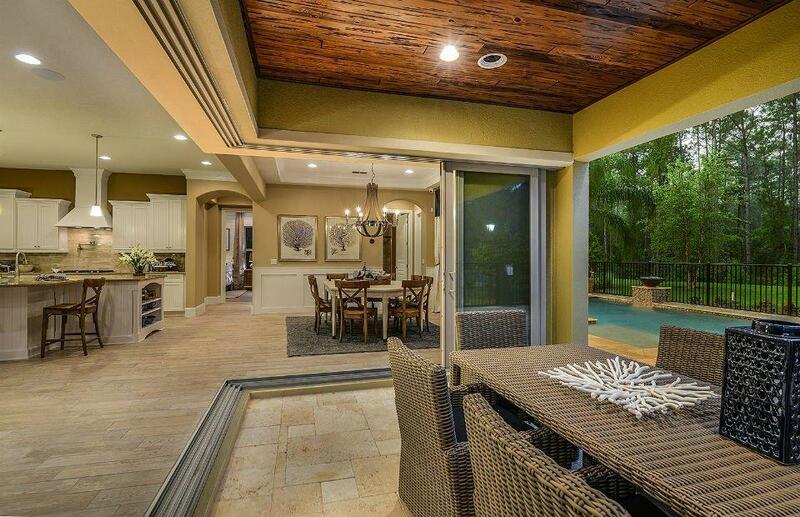 Contact the experts at Lang Realty for help buying or selling Jupiter, Sonoma Isles homes. For a free consultation, call us at 877.357.0618 or use the contact form below.